Weddings- Chosen Productions Inc. - Chosen Productions, Inc.
Where technology meets imagination. Let’s create something together. Every bride and groom deserves quality wedding photography and wedding videography to preserve their wedding day moments. 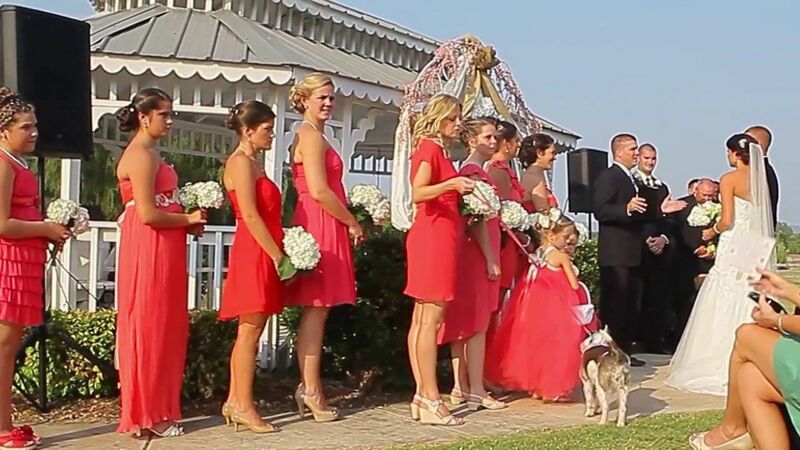 Chosen Productions has an experienced wedding photography and video team. Our goal is to make sure we capture every special moment of your wedding story from start to finish. Our wedding services include engagement photos, engagement videos, wedding photos and wedding video. Our experienced wedding photo and wedding video team will take your visions and ideas and turn them into art. We have all packages to suit all wedding needs. Call today for a free consultation. Don’t just let anyone capture your special day. It only happens once.